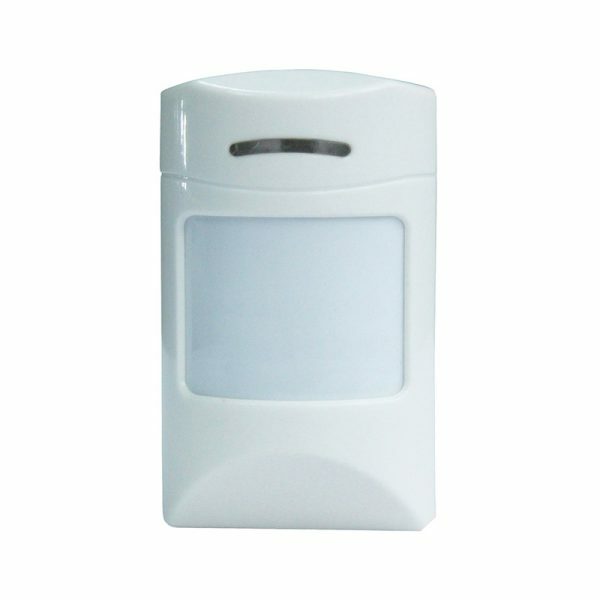 iSmartSafe Wireless Motion Detector provides the wide coverage detection with instant notification of intruders. It has pet immune function. We’ve designed the sensor to be less sensitive to motion close to the ground. 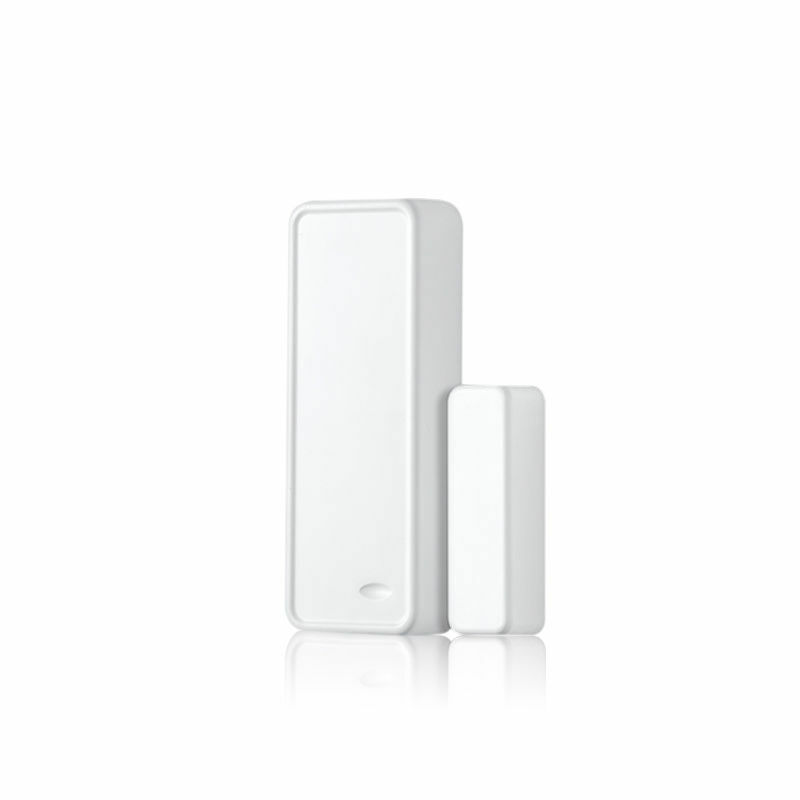 iSmartSafe Wireless Motion Detector provides the wide coverage detection with instant notification of intruders. It has pet immune function. We’ve designed the sensor to be less sensitive to motion close to the ground. Keep your home safe from intruders with this iSmartSafe wireless motion sensor, which detects suspicious movement and provides instant notifications via your Apple iPhone or compatible Android smartphone. Keep your home safe from intruders with this iSmartSafe wireless motion sensor, which detects suspicious movement and provides instant notifications via your Apple iPhone or compatible Android smartphone. This iSmartSafe wireless security system provides peace of mind without tearing your budget to pieces! The wireless alarm panel will make alarm when the infrared security alert sensor detects motion. Wireless motion detector can be mounted on a wall, and you can set the alarm panel anywhere in your house (within 400 ft. of the sensor). The wireless security system is easy to install and includes mounting hardware. Keep more secure to your home using our home security alarm systems. 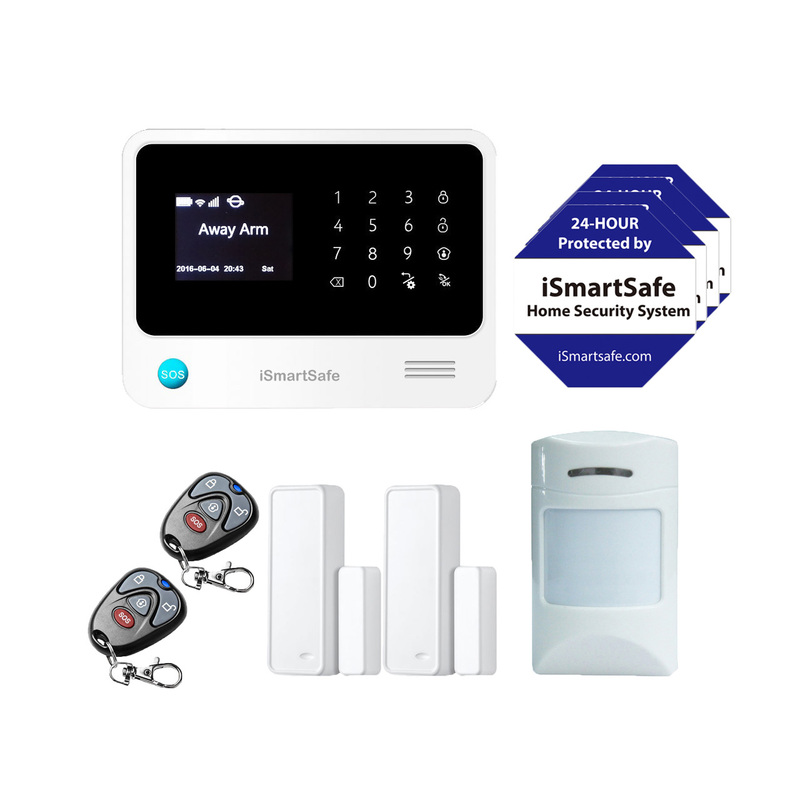 At iSmartSafe you’ll get the best home security products. We provide you everything that you need to set up easily your own security in a way that’s best suited according to your needs. 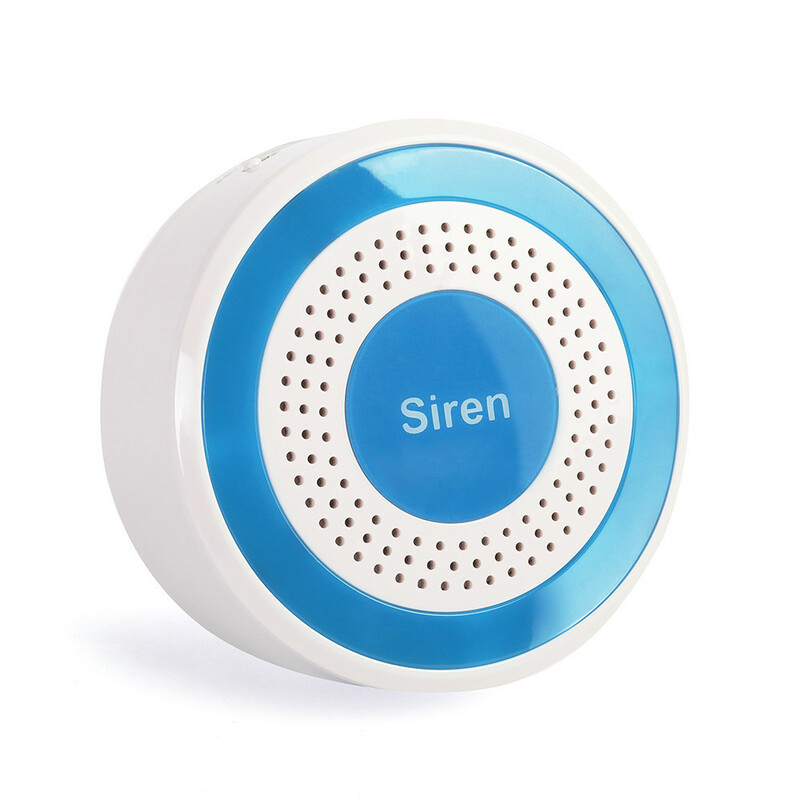 iSmartSafe wireless door window sensor is a two-way communication sensor with Door Chime and smart self-checking function included.